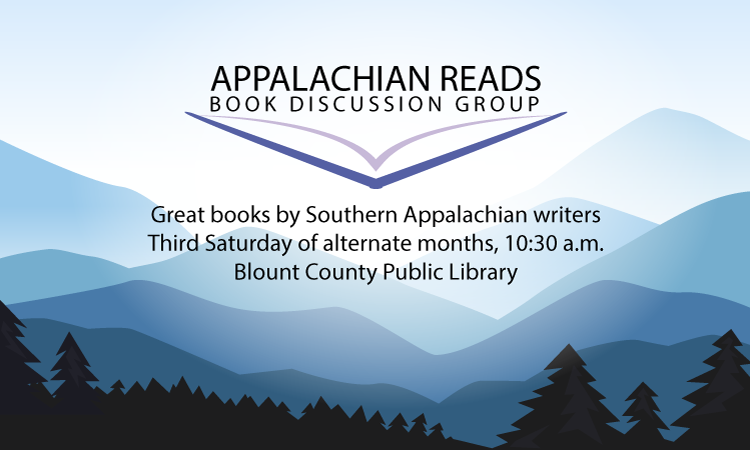 Appalachian Reads is a book discussion group sponsored by Blount County Public Library. Participants meet every two months on a Saturday morning at 10:30-11:30 in Dorothy Herron Room A. The first year of Appalachian Reads began July 15, 2017 and ran through May 19, 2018. The second year starts with its first session on July 21, 2018. 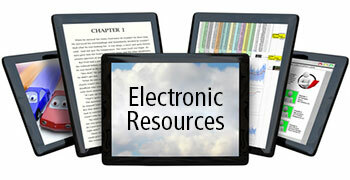 The library will have four print copies of all titles plus R.E.A.D.S. access. If you have questions or suggestions, please contact Reference Librarian Brennan LeQuire at 865-982-0981, ext. 302. Discuss River of Earth by James Stills on Saturday, March 16, 2019 at 10:30 a.m. in Dorothy Herron Room A. First published in 1940, James Still’s masterful novel has become a classic. It is the story, seen through the eyes of a boy, of three years in the life of his family and their kin. He sees his parents pulled between the meager farm with its sense of independence and the mining camp with its uncertain promise of material prosperity. In his world privation, violence, and death are part of everyday life, accepted and endured. Yet it is a world of dignity, love, and humor, of natural beauty which Still evokes in sharp, poetic images. No writer has caught more effectively the vividness of mountain speech or shown more honestly the trials and joys of mountain life. Open to the public, Southern Appalachian Studies programs are sponsored and hosted by Blount County Public Library with the support of Blount County Friends of the Library.